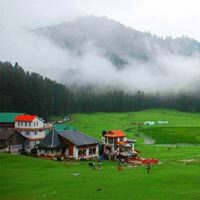 Every place has its own charm and beauty that makes that place special. 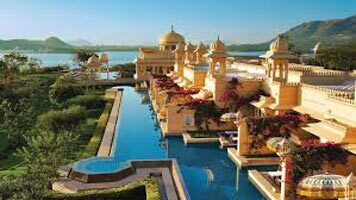 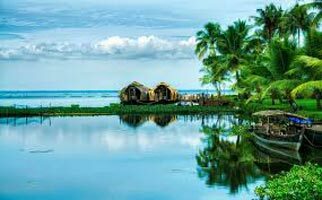 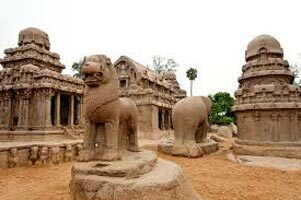 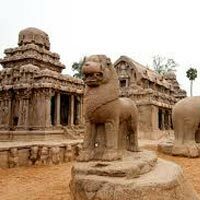 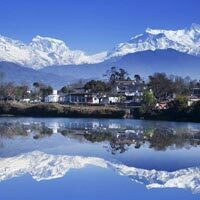 India is one of the destinations in the world that will amaze your heart by its beautiful locations. 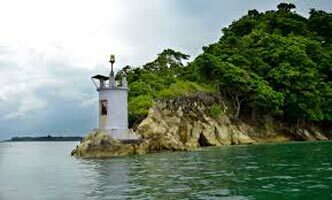 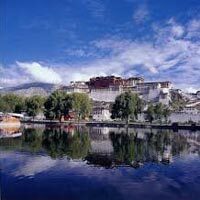 The northern parts are very popular and attract tourists from various parts of the globe. 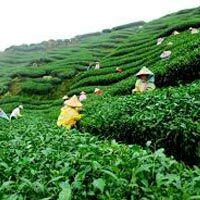 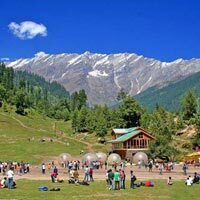 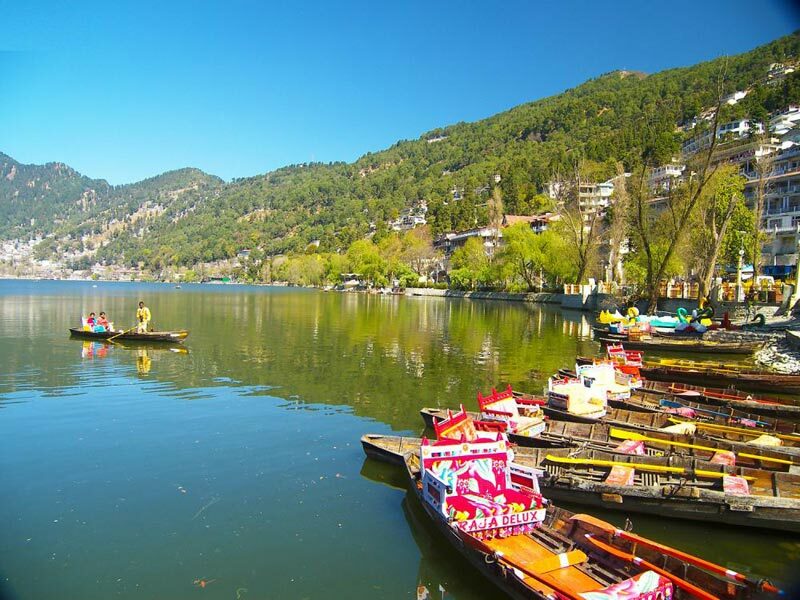 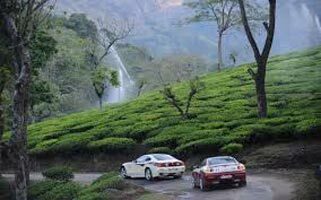 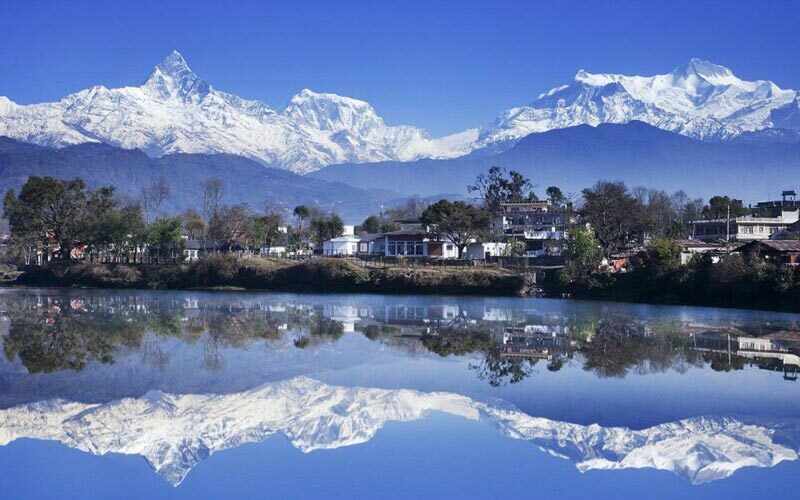 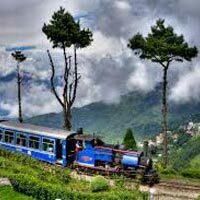 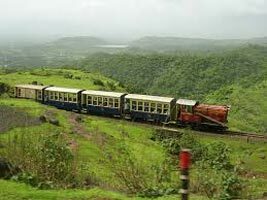 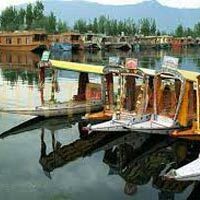 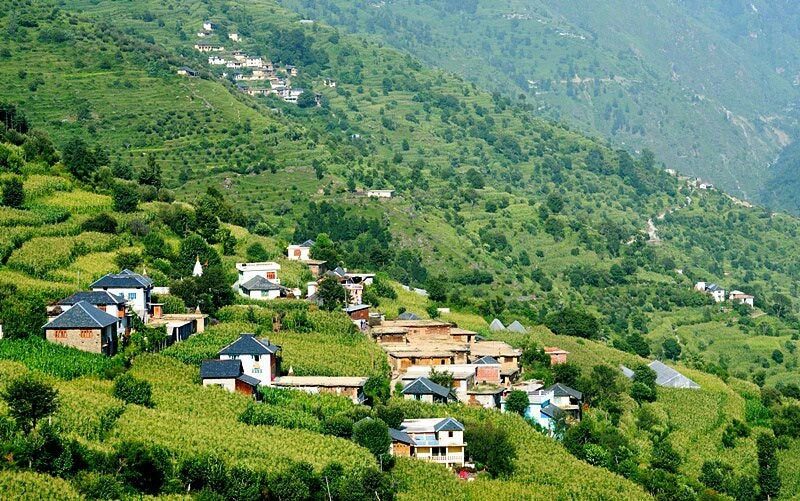 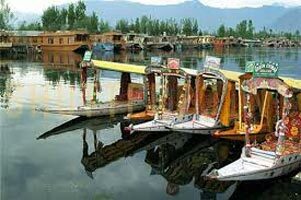 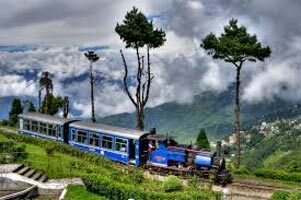 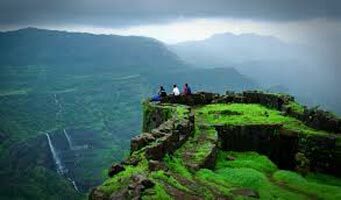 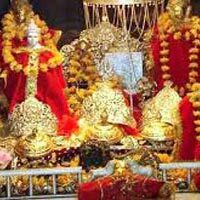 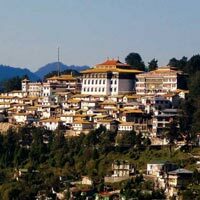 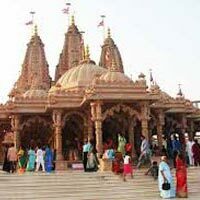 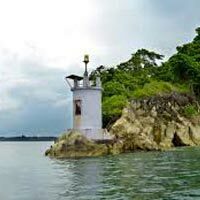 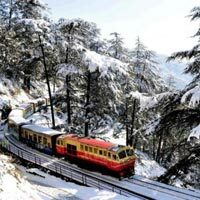 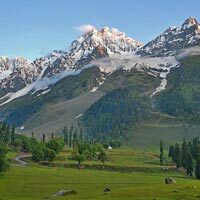 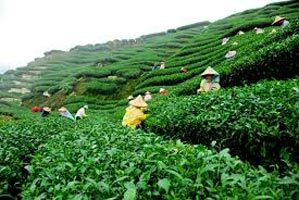 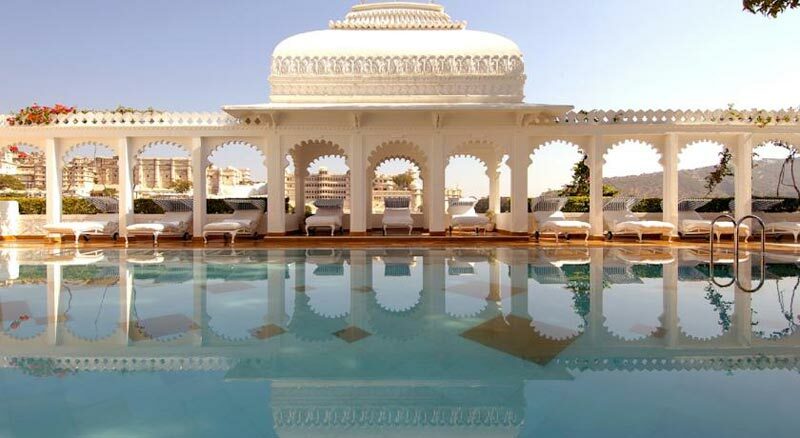 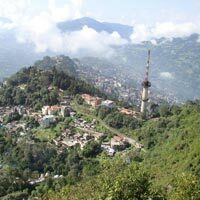 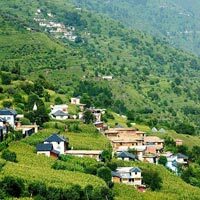 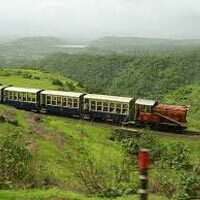 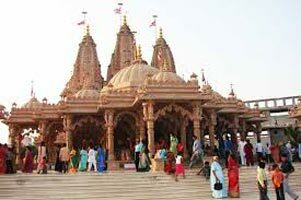 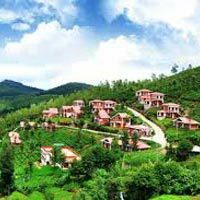 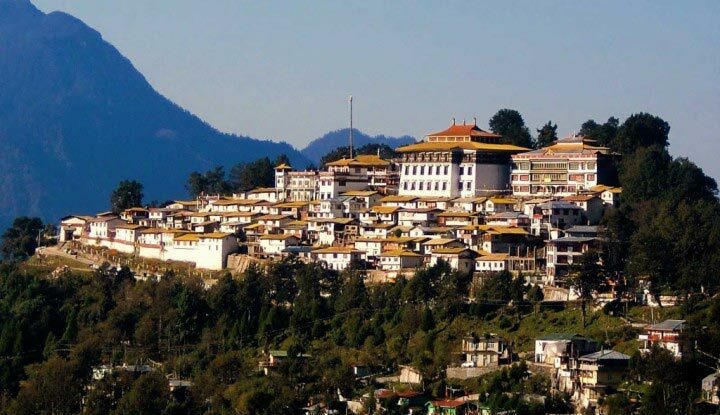 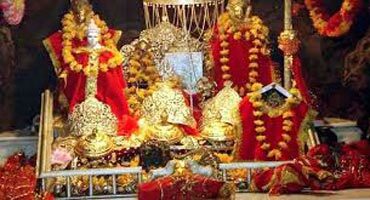 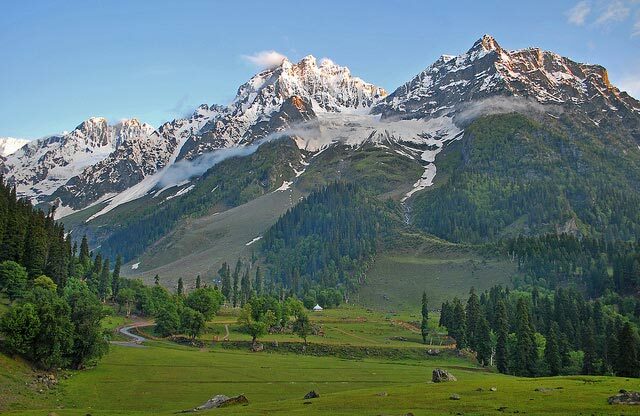 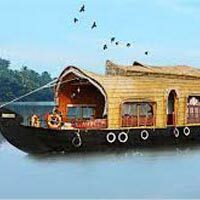 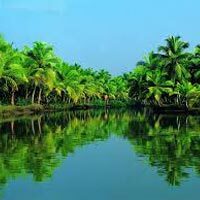 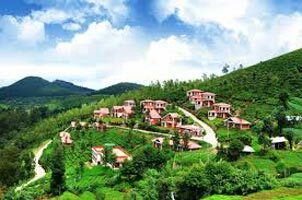 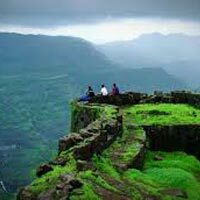 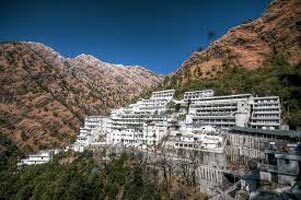 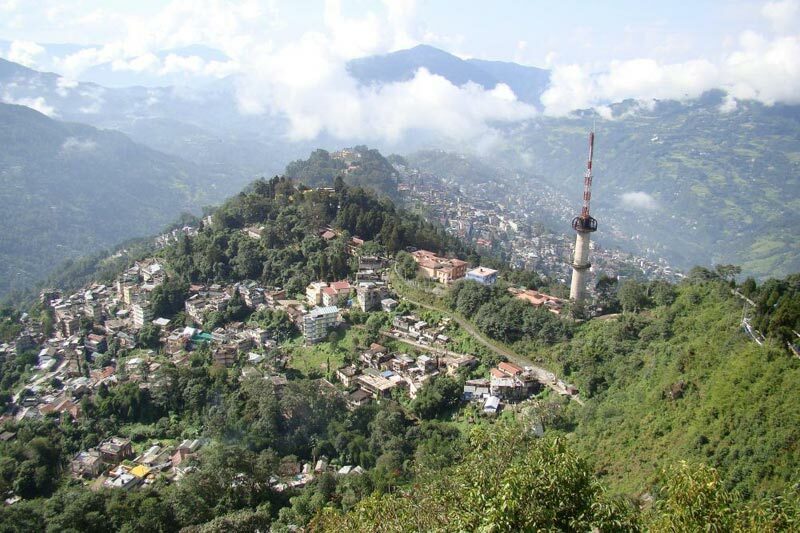 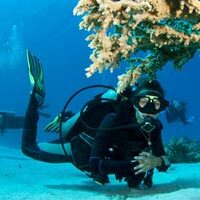 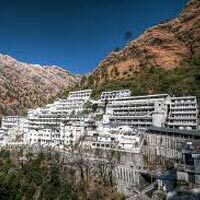 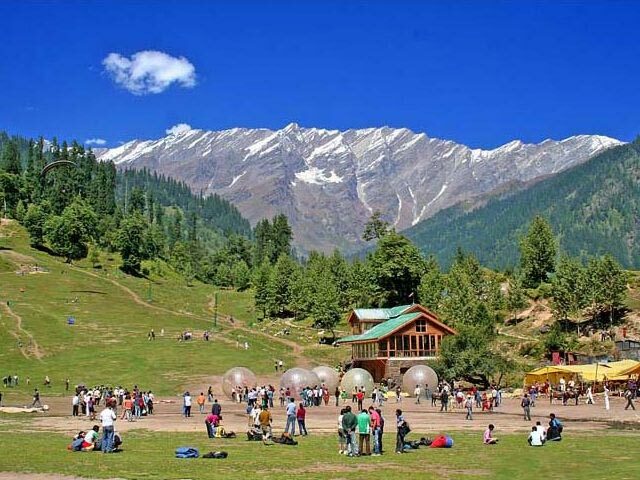 It consists of host of hill stations that will bring pleasure to your senses. 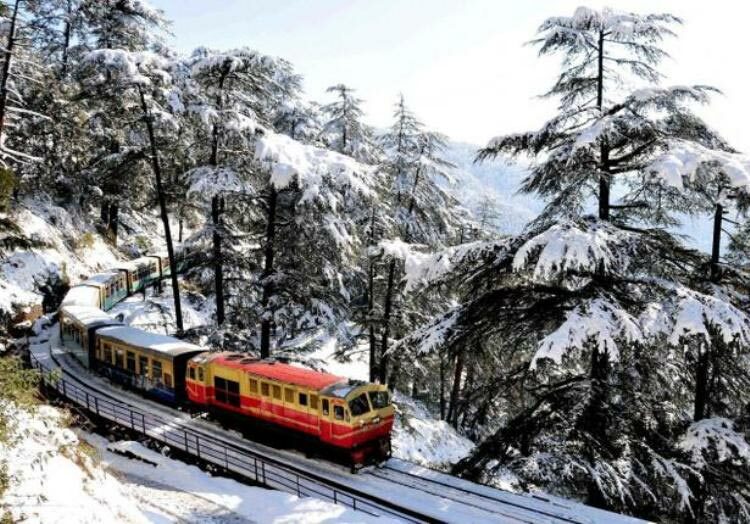 The chilly air, amazing resorts and beautiful locations will definitely win your heart. 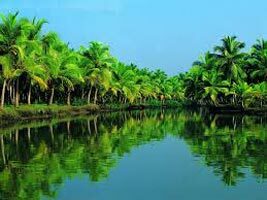 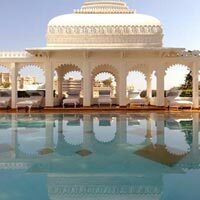 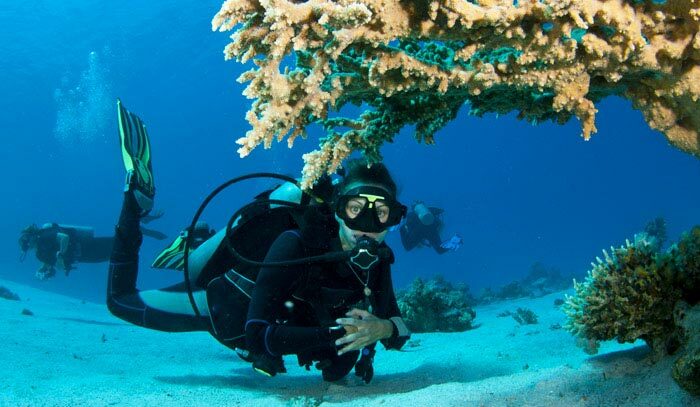 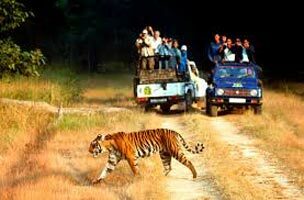 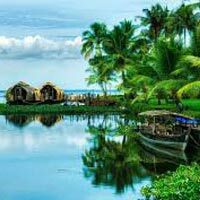 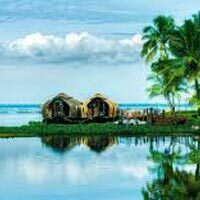 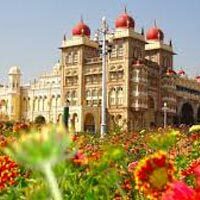 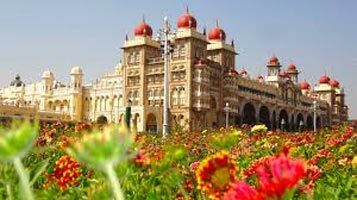 Indiaâ��s flora and fauna will win you heart and compel you to experience that amazing feel. 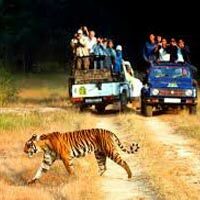 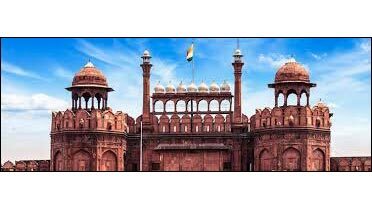 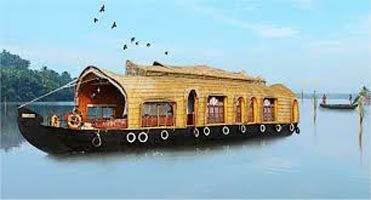 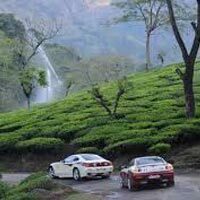 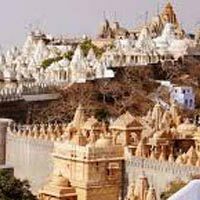 Based in Hyderabad (Telangana), we organize domestic tours to different destinations in India such as Jammu & Kashmir, Gangtok & Darjeeling, Andaman Islands, South India Tours, Guwahati, Shillong & Chirapunji, Delhi, Agra, Jaipur, Ajmer, Jaipur, Kerala Tours and many more.